Douwe Jan Joustra is managing sustainable development processes in the fields of urban development, construction and housing. Working from a systems approach, he advises governments and businesses in policy and strategy development, with a focus on the stimulation of innovation and enhancing quality. Using his process skills, he chairs and facilitates creative and in-depth sessions and coaches professionals in their work and personal development. 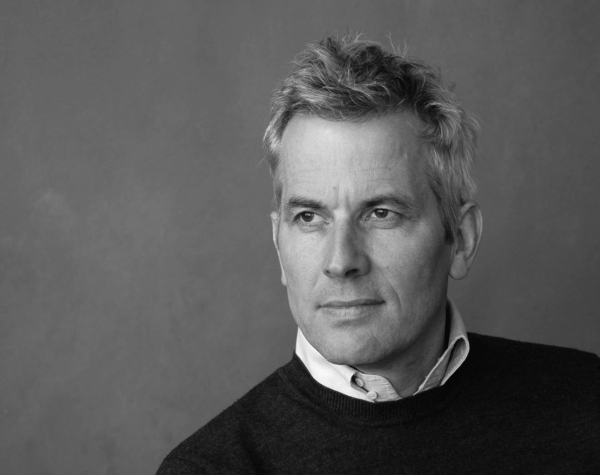 As former programme manager of Agency NL, Douwe Jan Joustra was responsible for the execution of the Innovation program Climate Neutral Cities. 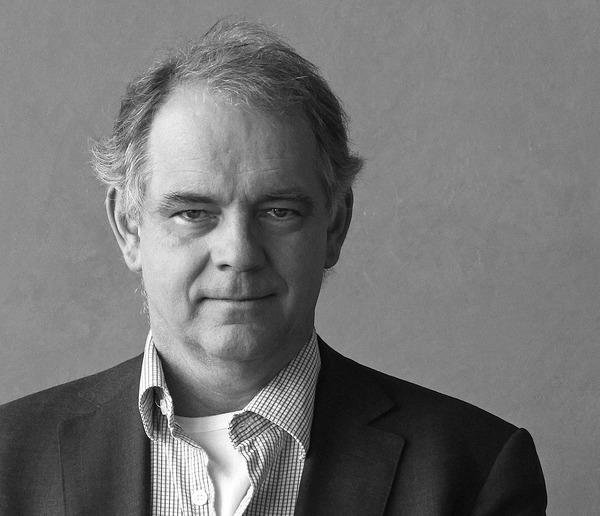 He is one of the pioneers of Cradle to Cradle development processes in the Netherlands and established the ‘C2C Aanjaagteam’ for the Ministry of the Environment. He chaired the Holland Knowledge Week about Cradle to Cradle at the World Expo 2010 in Shanghai and facilitated conference of the International C2C network project with participants from 10 countries. His focus is at the implementation of Cradle to Cradle in public and private organizations. In OPAi Douwe Jan Joustra developed a basis for ‘pattern language’, the alphabet of sustainable areadevelopment. Recently he made a basic model for strategic sustainable innovations as a tool to create roadmaps for a sustainable transition in complex situations.